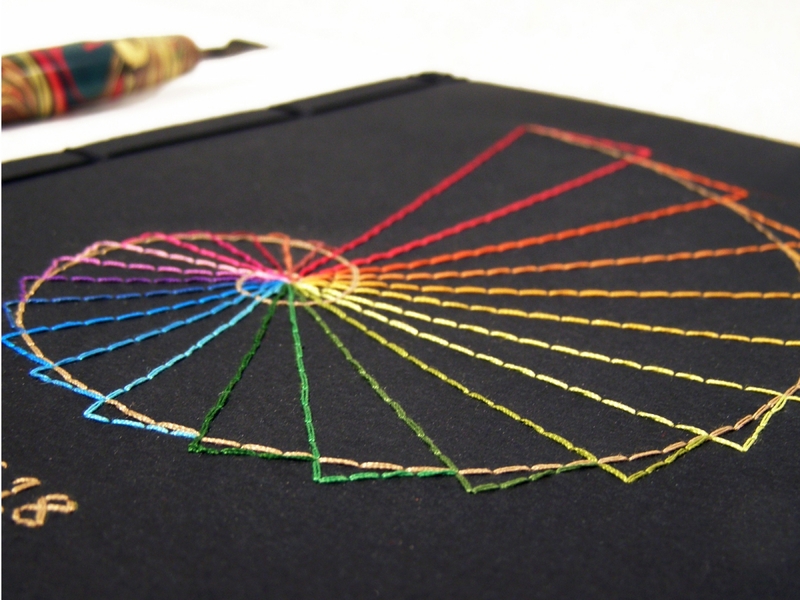 Front cover of a black card stock, with Fibonacci's Golden Ratio separated in colorful triangles, hand embroidered with a rainbow of 25 different shades of cotton threads. Bound with black jad string. The journal came out so beautiful. So excited to give this as a gift. Delivered on time and exactly as pictured. I bought this as a gift and the recipient loves it! Beautiful notebook !! And great service, highly recommend. 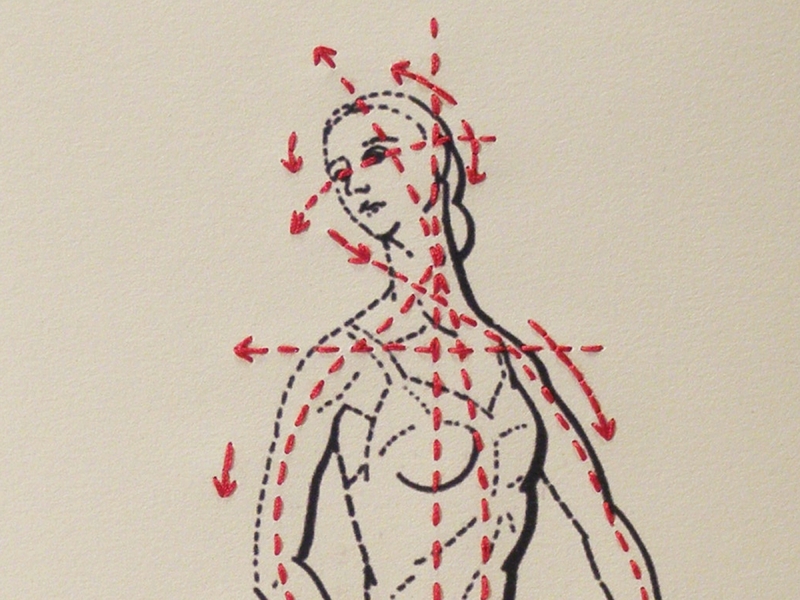 Beautiful notebook...bought the Golden Ratio Journal. So well made...bought as a gift and the recipient absolutely loved it. Very special...came with a thoughtful handwritten thank you note. It is very obvious the artist cares a lot about their work. Would definitely order again or order another style. Thank you! Wow! This is book is amazingly crafted. It is so beautiful. My husband is going to love this journal! It arrived so quickly, too. Thank you, Chara! Incredible art. Beautiful. Made for a wonderful vacation journal. Exactly as pictured and shipped on time. 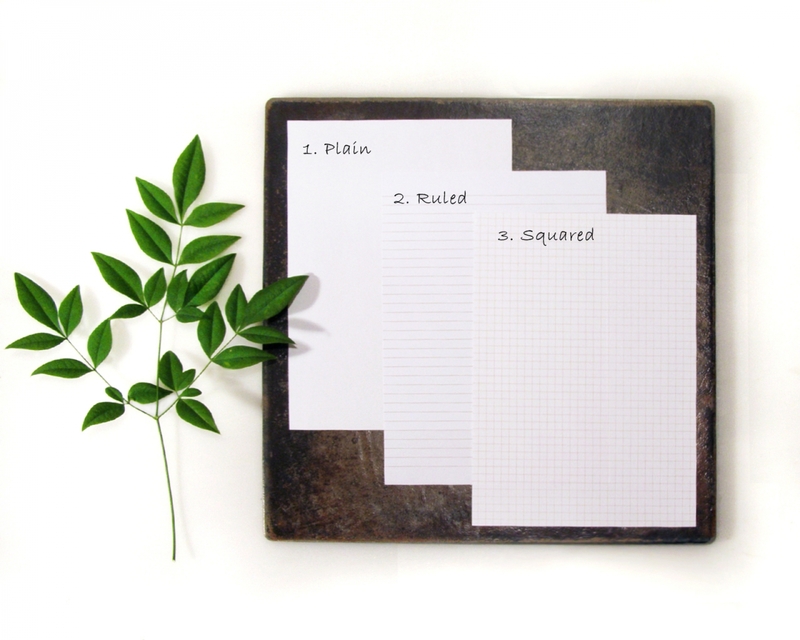 Very high quality notebook, gets loads of compliments, and a very nice seller! The colours are vibrant and the notebook looks absolutely gorgeous. Amazing product.